AU/VST/RTAS host application. Mac OS 10.5.x or later. Auto-Tune Live authorization requires an iLok USB smart key and the ability to access ilok.com (on any computer). 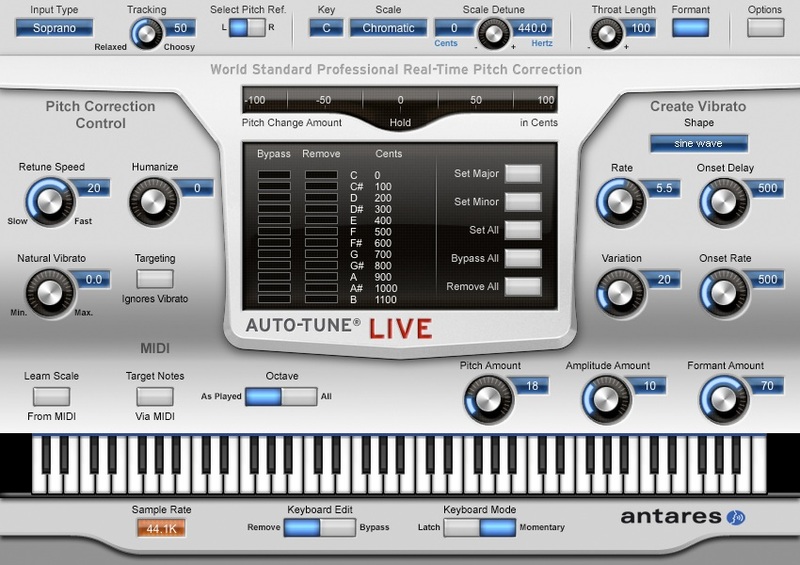 Auto-Tune Live is a pitch correction software optimized for live performance.